Yes, this site works really better. And where do you login more? :-) Here or on MJcom? Where's Sandy? :-) Is she allright? No Sonya,it's working again ! Yeah, Lindy, i hate them too...usually, when i'm on NOBODY is on! 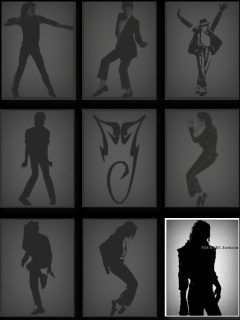 Do they close MJ.com down??? Hi Sonya,nice to see you here,here are more people to talk to than on the US boards ,only these time zones... aaarrgghhh !